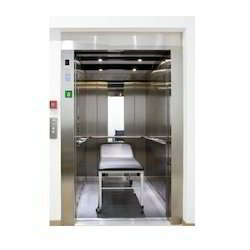 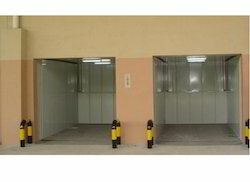 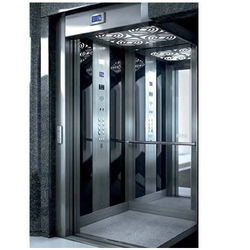 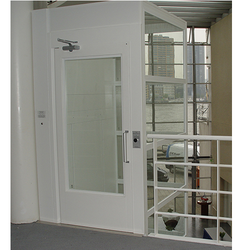 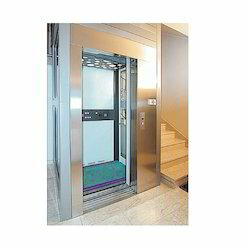 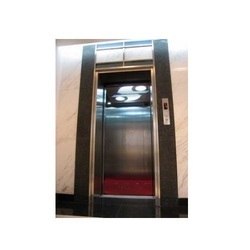 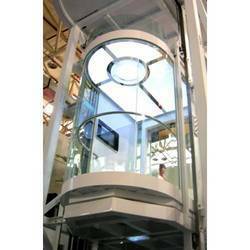 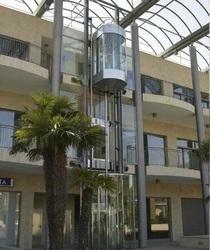 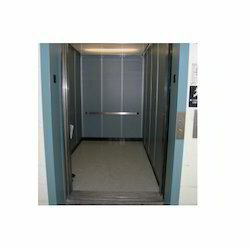 We are one of the well-known manufacturers and suppliers of Elevators. 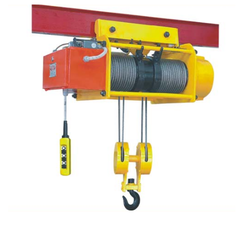 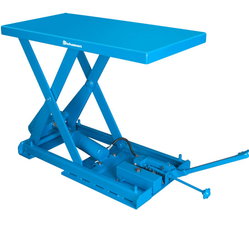 Our range is fabricated using superior quality raw material, which are procured from trustworthy vendors such as Raman Engg. 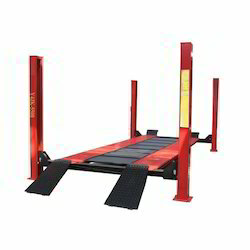 Pvt. 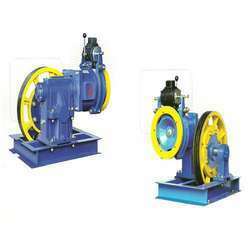 Ltd., Khushbu Hydraulic Systems and Ashley Enterprises. 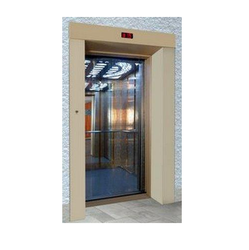 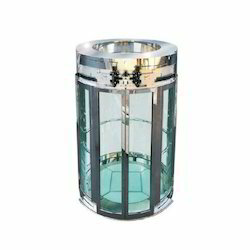 Owing to high-end features like sturdy construction, low maintenance cost, easy operation and durability, these elevators are widely used in various buildings, corporate sectors, institutions, hospitals and shopping malls. 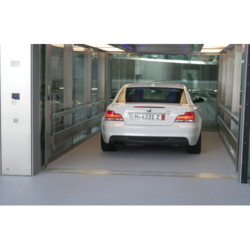 Apart from this, we also offer installation and maintenance services for our range.